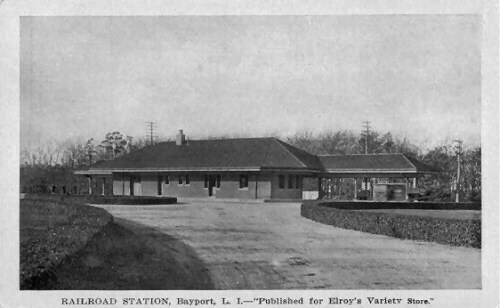 Bayport Station postcard view N 1906 "Published for Elroy's Variety Store" located in Sayville. 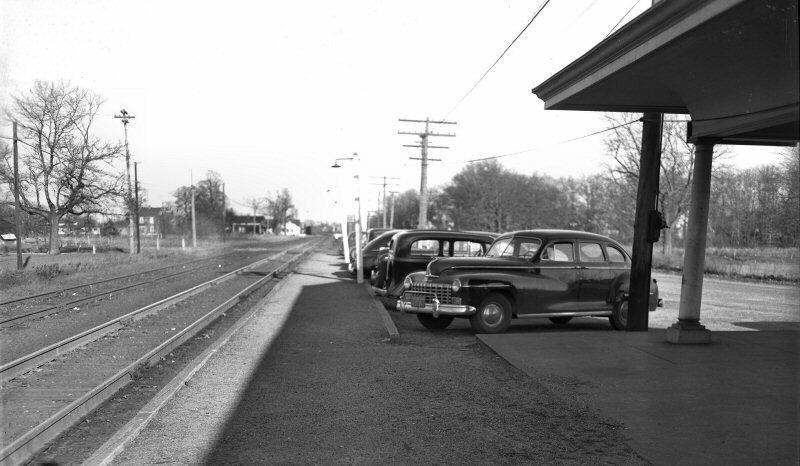 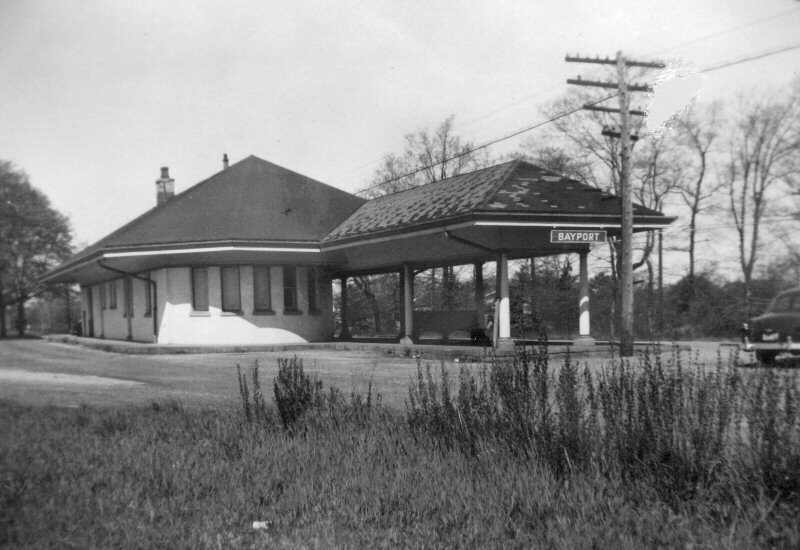 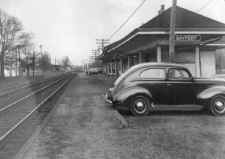 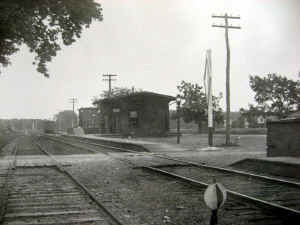 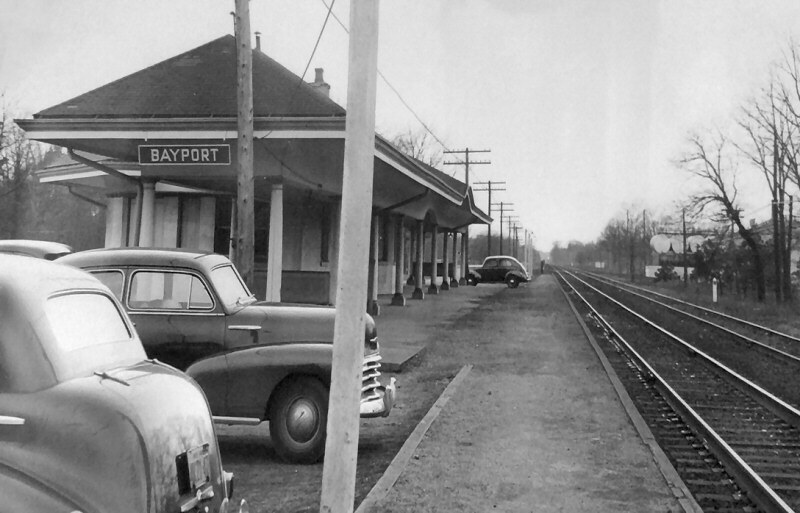 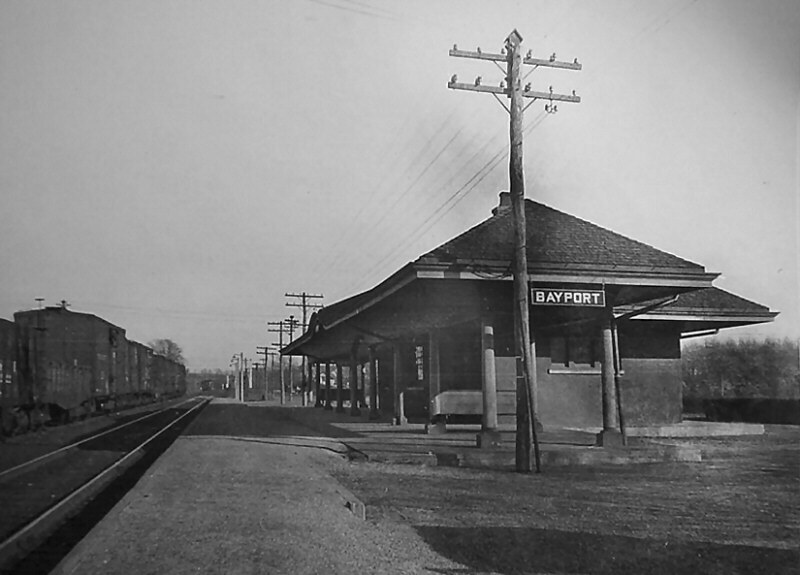 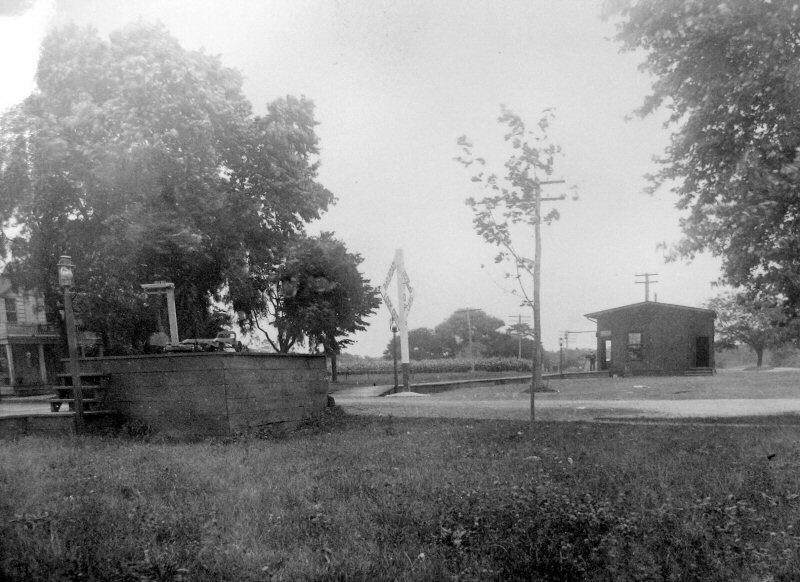 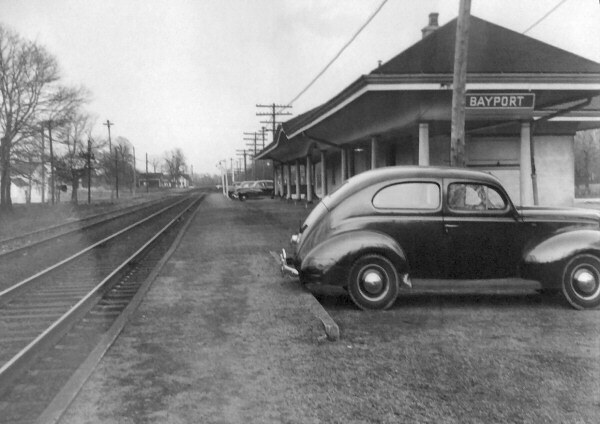 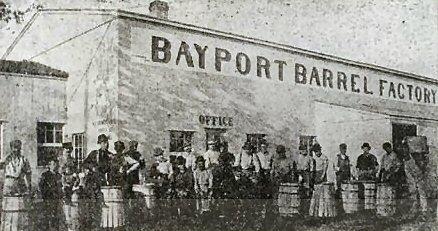 Along those same railroad tracks, between Snedecor and Oakwood Avenues, Clarence E. Hibbard and John Sawyer Jr. established the Bayport Barrel Company in 1904. The company made a specialty of barrels for the oyster trade, particularly for the world-famous Blue Point oyster business. 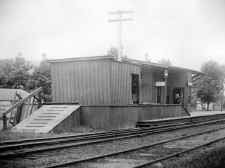 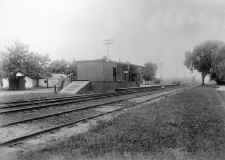 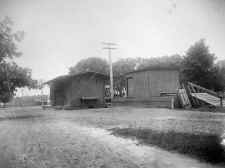 The building covered almost half an acre on the north side of the tracks, and by 1914 under Hibbard, with Frank Corey as foreman, fifteen men were employed turning out 100,000 barrels a season. 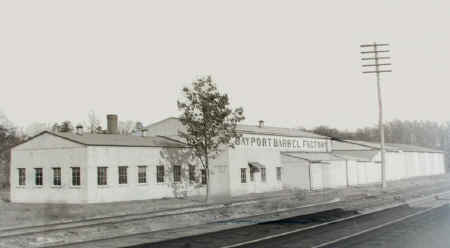 By 1938 this facility was gone and the site was occupied by the Gulf Oil Company. 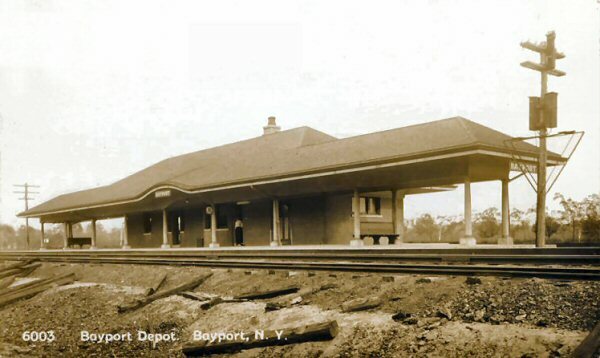 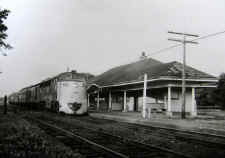 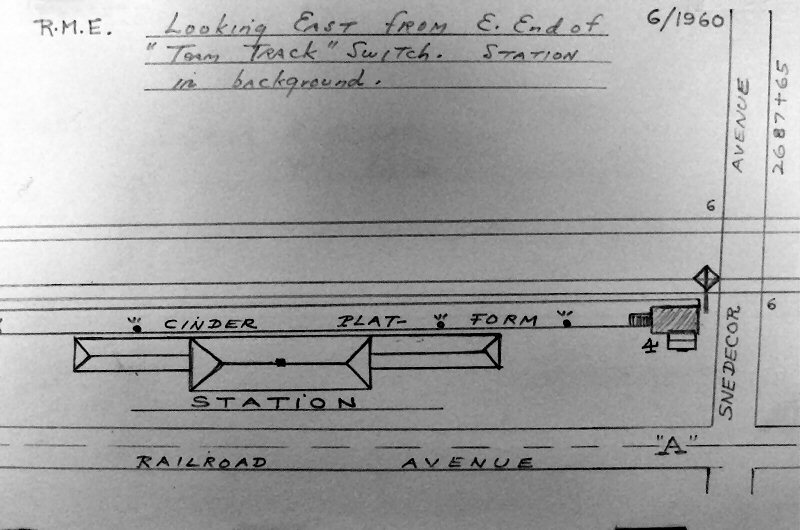 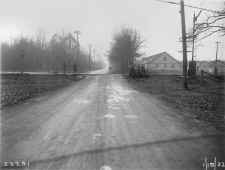 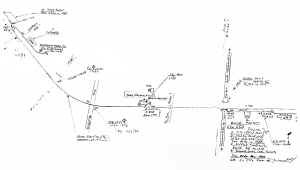 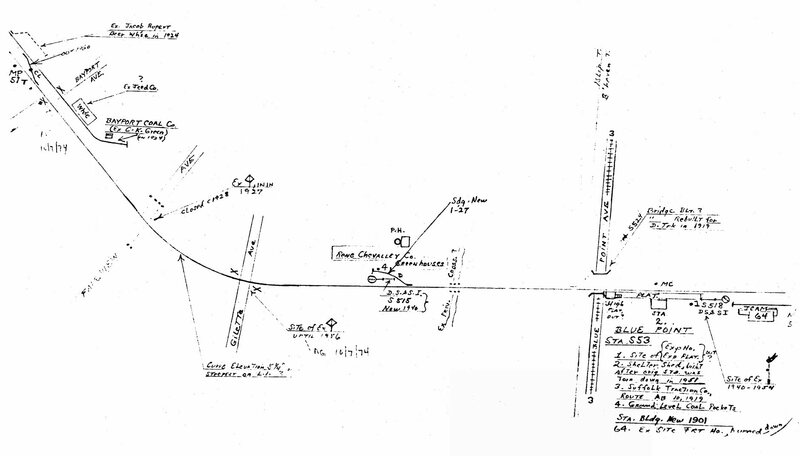 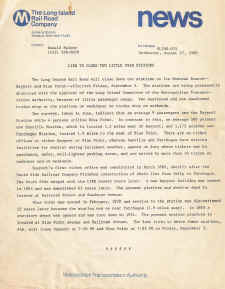 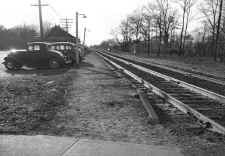 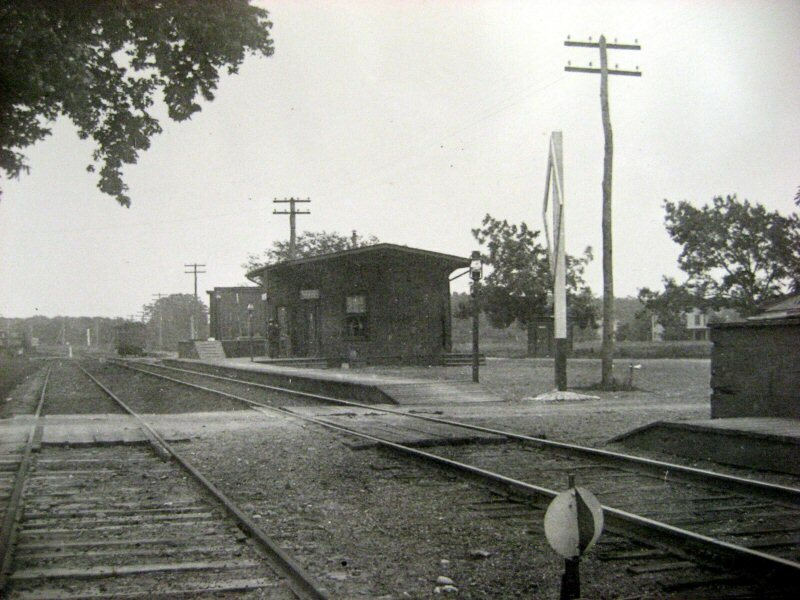 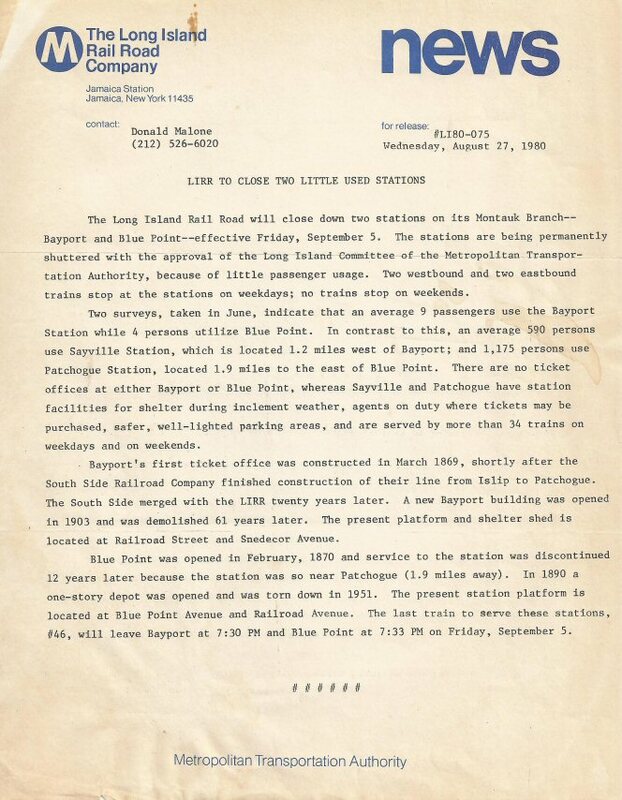 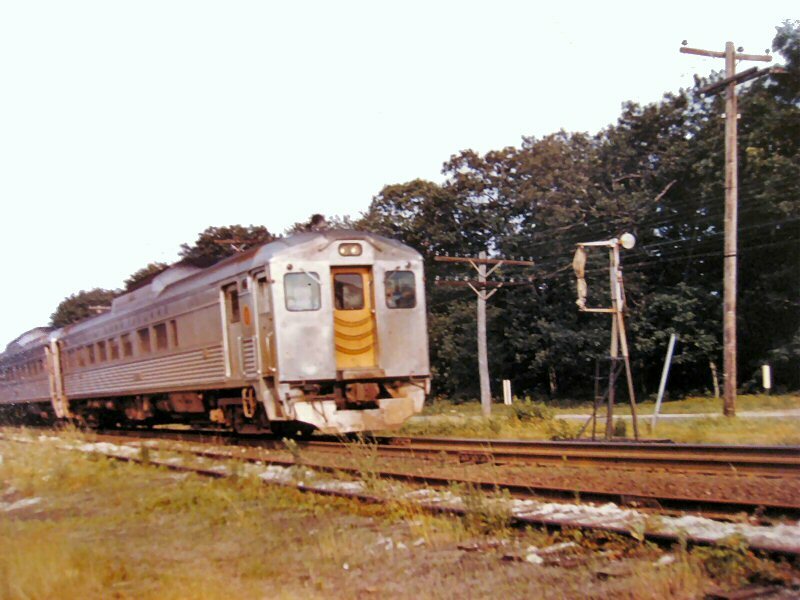 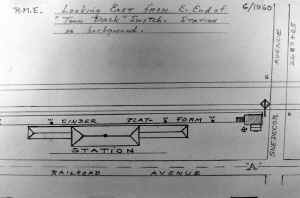 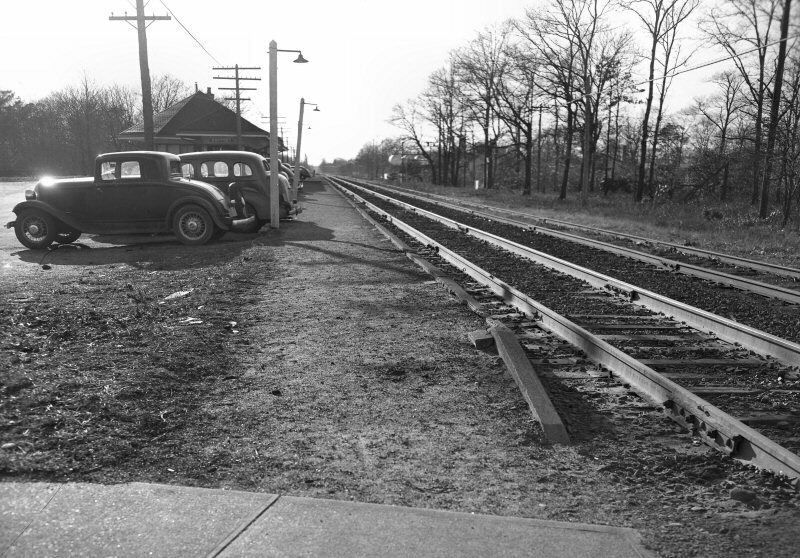 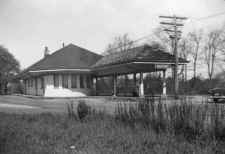 In 1904, Snedecor and Squires bought a plot of ground on the north side of the Long Island Railroad tracks and east of Bayport Avenue and had a large warehouse built to house Snedecor and Squires Grain and Feed Store. 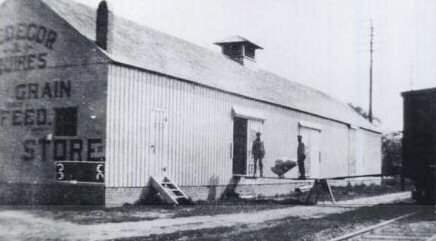 This business was run as an extension of their general store on Middle Road. 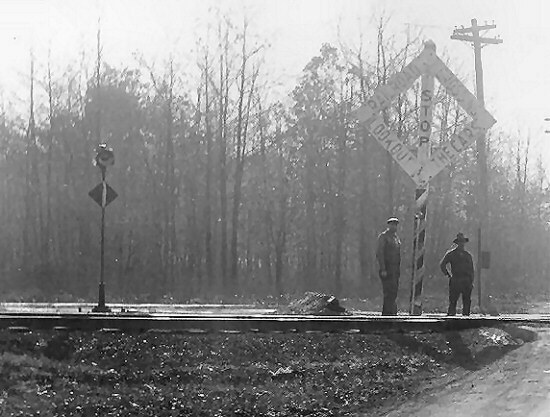 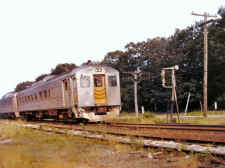 Deliveries were made to the warehouse from a special side track of the railroad and then delivered locally by horse and wagon or by truck.